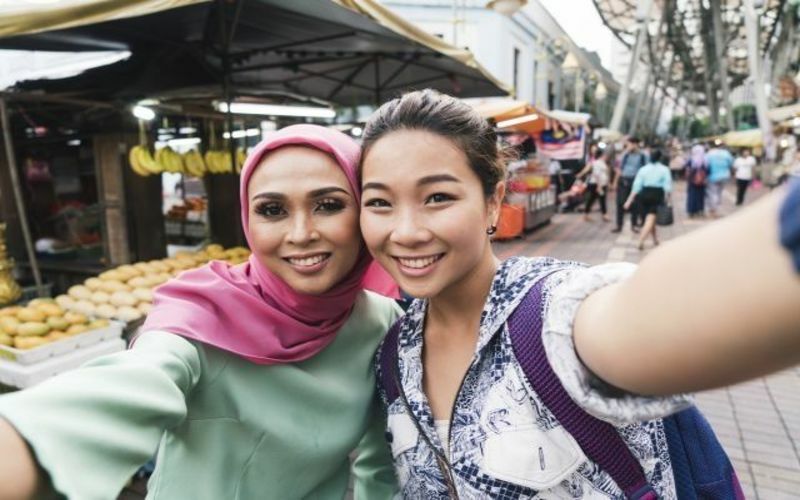 Non-Muslim countries in Asia like China, Thailand and Singapore are set to reap the benefits of Muslim travel over the next few years, as the region becomes increasingly popular for halal tourism. That’s according to the results of the Global Economic Impact of Muslim Tourism and Future Growth Projection: 2017-2020 report, which predicts that the GDP impact of Muslim travel in Asia will hit US$33 billion by 2020, up 27% from 2017. Globally, that will represent 22% of Muslim travel expenditure. The countries that will see the lion’s share of that spending? China, Thailand and Singapore. The report was written by Salam Standard, a hospitality tool dedicated to Muslim travellers. “Asia is one of the top regions driving the growth of the global Muslim travel market, fueled by a young and aspirational population and an increasingly-affluent middle class who are hungry to travel the world in a faith-compatible way, whether for business or leisure,” said Faeez Fadhlillah, CEO of Salam Standard and Muslim hotel booking site, Tripfez in a statement. The findings also predict that Indonesia, China and Malaysia will contribute 17% of total Muslim outbound spending by 2020 — more than Europe, which is poised to reach 15%. In other words, spending by Asia’s Muslim tourists is forecast to grow to US$29.6 billion by 2020. The rise in Muslim tourism presents a huge opportunity for destinations which are advised to develop halal-friendly tourism in order to capitalise on the growing market, analysts point out. South Korea and Thailand have long been offering Muslim-friendly guides that include lists of halal restaurants, mosques and prayer rooms. “With the Muslim population growth at 70% compared to the global average of 32%, the Muslim travel market presents many untapped opportunities for countries and organisations that successfully address its needs — and an enormous threat for those who ignore it,” Fadhlillah added.